Deep Blue is one of the original drum & bass producers. Originally one half of 2 Bad Mice, the Deep Blue project emerged in 1994 with the seminal Helicopter Tune. A career that began at the ground-breaking Moving Shadow, Deep Blue went on to release singles for Partisan, Offshore, Scale & 31 Records. I’ve always really loved Deep Blue’s singles and have painstakingly tracked down each and every release, on vinyl. 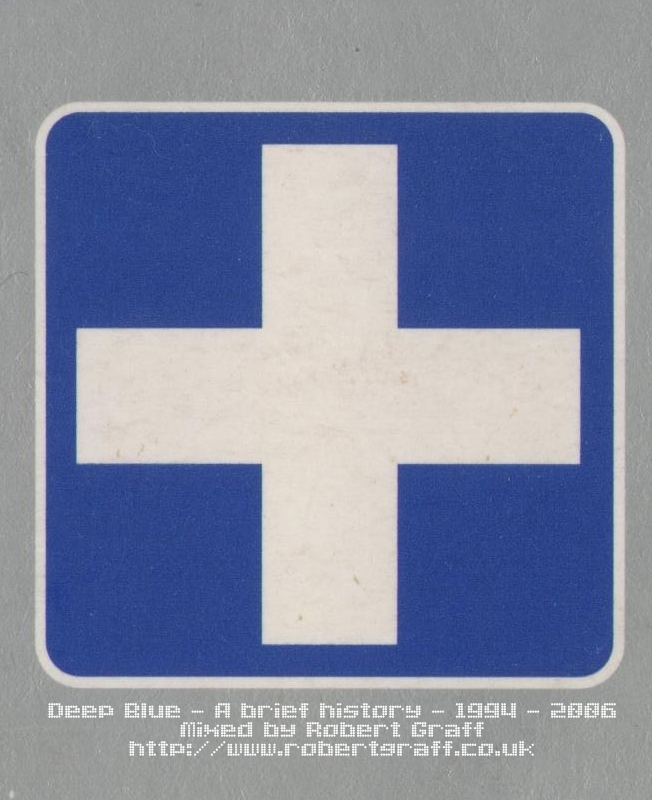 Deep Blue’s individual and highly-original sound is unmistakable, and his influence on modern drum & bass, especially artists such as Instra:Mental, is undeniable, which is why making a mix like this, at this point in time, seemed more relevant than ever. This entry was posted in drum and bass, free download, mixtapes, music and tagged 720 degrees, deep blue, jmj and richie, moving shadow, odyssey, offshore, offshore recordings, omni trio, partisan, scale records, sean o'keefe. Bookmark the permalink. Nice work, I usually enjoy Detroit Techno, but this sounds also good! This is great! More label / artists d&b mixes please!